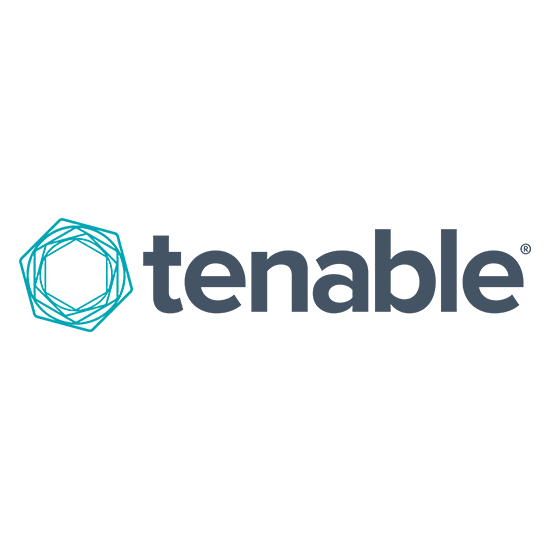 Tenable.io™ provide visibility into any asset on any computing platform. It enables security teams and executives to manage vulnerabilities and risks. 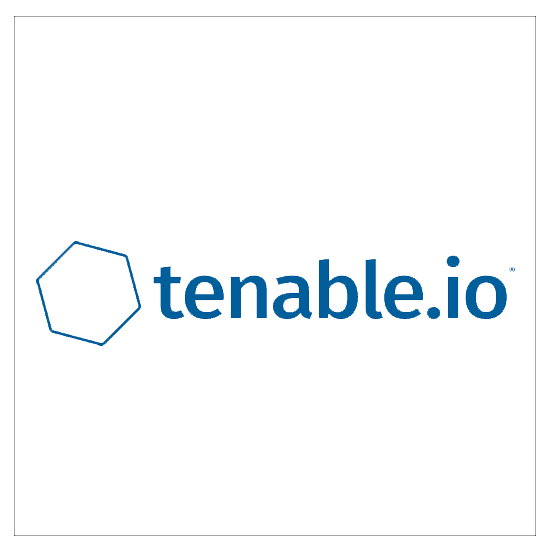 Tenable.io supports dynamic assets like cloud and containers. Manages and analyzes vulnerability data across the organization, prioritizes security risks and provides automated frameworks and compliance reporting. SysTools expertises in provisioning data recovery solutions for all issues related to data inconsistency. Provided solutions adeptly deal with matters ranging from minor to complex cases of corruption.